TechHub partners BT are back with their next excellent competition! If you�ve got an idea that could change how businesses operate online don�t miss this chance! "In this competition, we are looking for emerging companies with innovative services that help organisations enhance and maximise these digital presences. Examples include tools to help online sales conversion, content discovery, site stickiness, monetisation, customer insight / analytics, personalisation, mobile optimisation, customer advocacy and social engagement." Submit your application now! 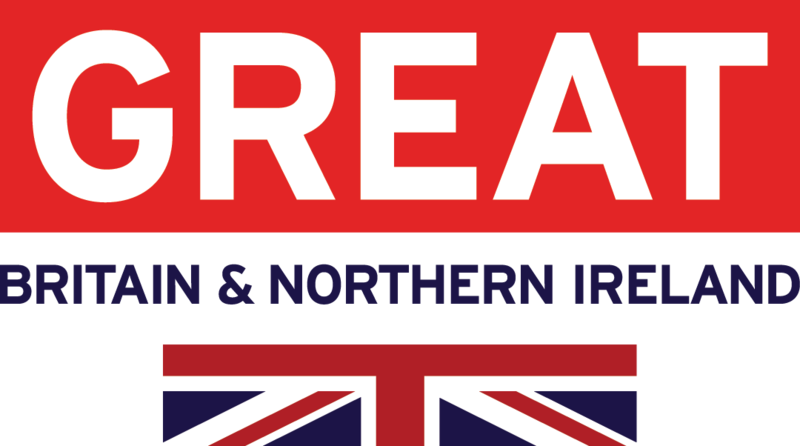 Alongside the immeasurable benefits of the working closely with BT and joining the TechHub community, this time, we have teamed up with the GREAT Britain campaign and our friends at UKTI to offer the top 3 UK companies a place at the TC3 Summit in Silicon Valley in September too! �TC3 is the premier annual innovation event focused on Telecommunications. Taking place in Mountain View in the heart of the US technology industry, TC3 introduces the leading strategy, innovation and venture executives to hundreds of new technologies and companies. It�s the ideal opportunity for emerging start-ups with services relevant to Telecoms providers to attract significant new customers and identify investors." The prize includes a dedicated presentation table (worth up to $3,000) plus attendance for two of your executives, along with a $1,000 contribution towards expenses for the top 3 UK start-up�s. You�ll also get the opportunity to deliver your honed pitch to hundreds of telecoms executives and investors on the TC3 stage, and take part in a series of matchmaking events. Complete the application form and send us a short video. Closing date for applications, Wednesday 17th June 2015. FILM YOUR PITCH SESSIONS To help you get ready and send in the best application you can, we're offering 20 slots to film your pitch FOR FREE. Paola Cuneo � UKTI Sirius Programme.